Maybe you will try jailbreaking your new iPhone 8/8 Plus/X to explore greater using experience, your iPhone 7/7 Plus/6s/6s Plus got stuck in DFU mode during iOS 11 update/downgrade, or maybe your iPhone got stuck in Apple logo but the recovery mode just could not fix the problem. All these can be solved if you know how to put iPhone 8/8 Plus/X iPhone in and out of DFU (Device Firmware Update) mode without worrying about erasing your data. In this article, you will get to know how to get your iPhone 8/8 Plus/X enter and exit DFU mode. 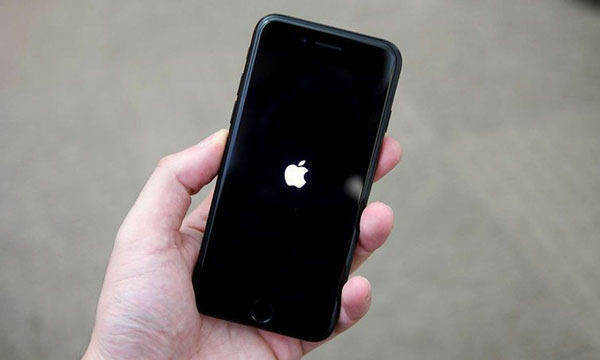 DFU mode stands for Device Firmware Upgrade mode, in which you put your iPhone so that it can be connected with iTunes without loading the operating system or booting loader. If your iPhone is in DFU mode, the iPhone screen will be completely black. Step 1. Turn off your iPhone 8/8 Plus, and connect it to your computer via USB cable. 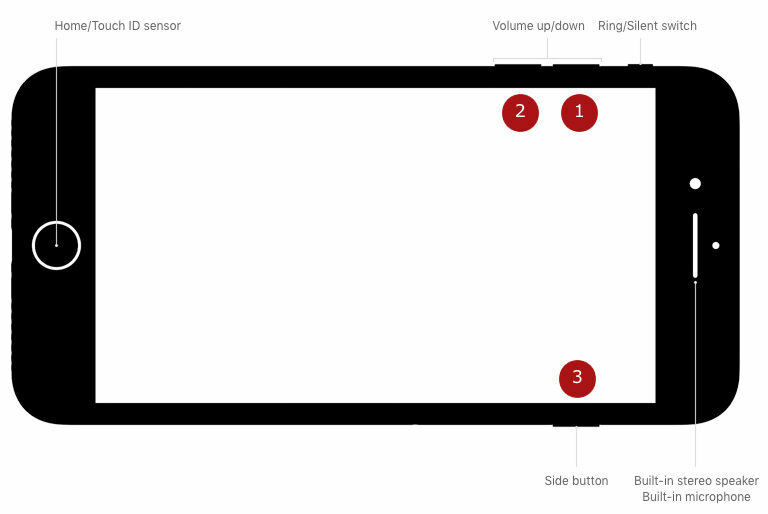 Step 2: Press and hold down the Sleep/Wake button and the Volume Down button simultaneously for 10 seconds. Step 3: While continuing to hold the Volume Down button for 10 more seconds, let go of the Sleep/Wake button. If you did it in the right way, your iPhone will be in DFU mode, though it remains black on the screen. To force your iPhone 8/8 Plus/X out of DFU mode, disconnect your device from your computer. Hold down the Sleep/Wake + Volume Down key combination until you see the Apple logo on the display to boot up your iPhone normally. How to Fix When iPhone 8/X Stuck on DUF Mode and Won't Turn On? If your iPhone 8/8 Plus/X is stuck in DFU mode during jailbreak, upgrade or downgrade, it won't turn on and iTunes can't restore it. iPhone System Recovery Software ReiBoot is a useful tool that enables you to get your iPhone out of DFU mode stuck without buttons. Step 1: Download and setup ReiBoot. Launch it on your Win/Mac. Connect your iPhone X/8/7/7P/6s/6 to your computer via a USB cable. Step 2: Tenorshare ReiBoot will detect your device stuck in DFU mode and you'll see the interface below. Click Fix Now to start fixing iPhone stuck on DFU mode, black screen, or apple logo. Step 3: Tenorshare ReiBoot will show the matching the firmware package for your iOS device. Click Download to start downloading the firmware package online, or Browse to select the firmware manually if you have the package in your computer. Step 4: After the firmware is ready, click "Start Repair", and wait a while (normally less than 10 minutes) for your iOS device to be booted up successfully. In this article, you have learned easy ways to get in and out of DFUF mode on new iPhone X or iPhone 8/8 Plus with or without buttons. When buttons on your iPhone are broken or do not work well, turn to Tenorshare ReiBoot for help. It can fix all kinds of iOS stuck problems including DFU mode within one click.